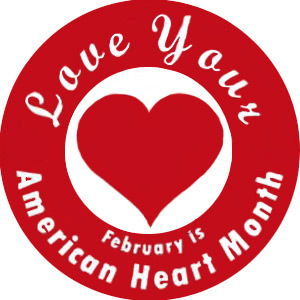 Did you know February is American Heart Month? It’s a great time to take notice of the health of your heart, says Dr. Lai, Dr. Edwards, and Dr. Morrow. Cardiovascular disease remains American’s number one killer, according to the American Heart Association. Studies have shown a correlation between gum disease and heart disease, underscoring the importance of good oral health care. Visiting our office on a regular basis can help prevent gum disease because children are learning the importance of good oral hygiene at a young age. If you have any questions about heart health, or about your child’s treatment at Morrow, Lai & Edwards Pediatric Dentistry, please give us a call today!